Login. basic navigation, reports and other features. 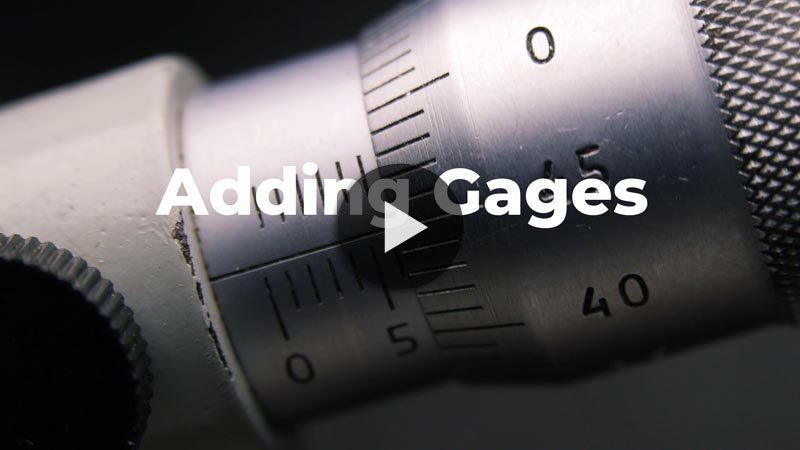 Create and maintain thorough gage records. 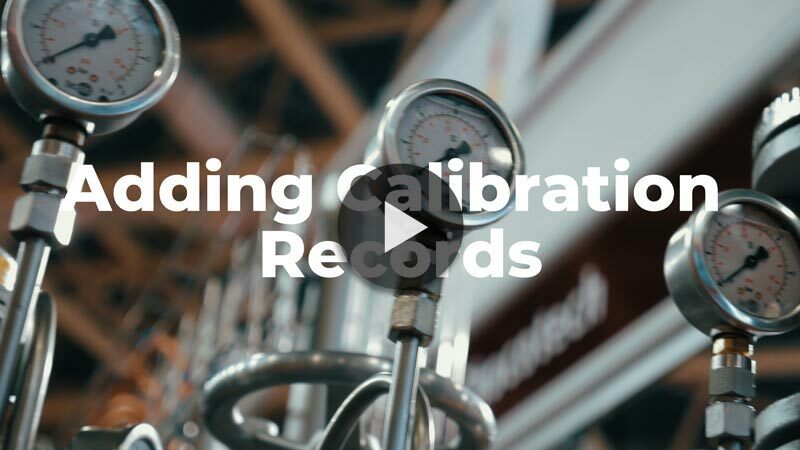 Record calibrations by internal or external personnel. 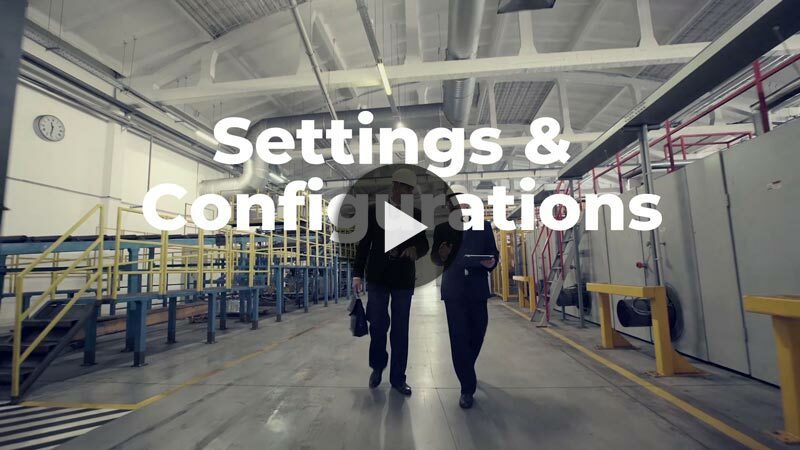 Easily configure GageList to your specific needs. 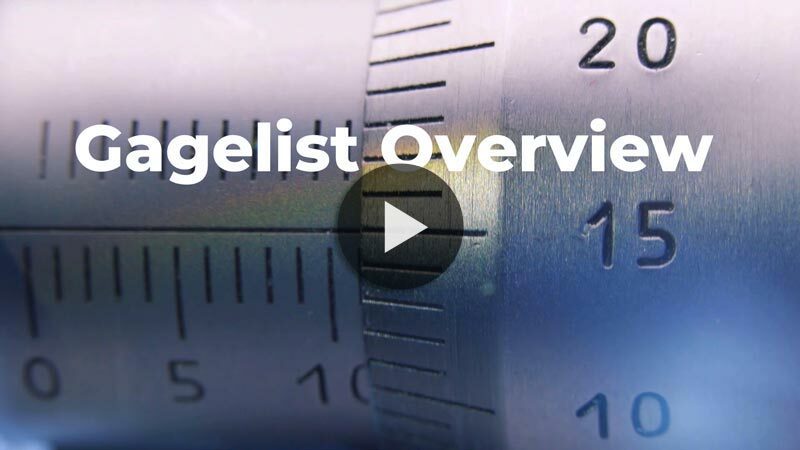 Create an address book of your gage and tool manufacturers. 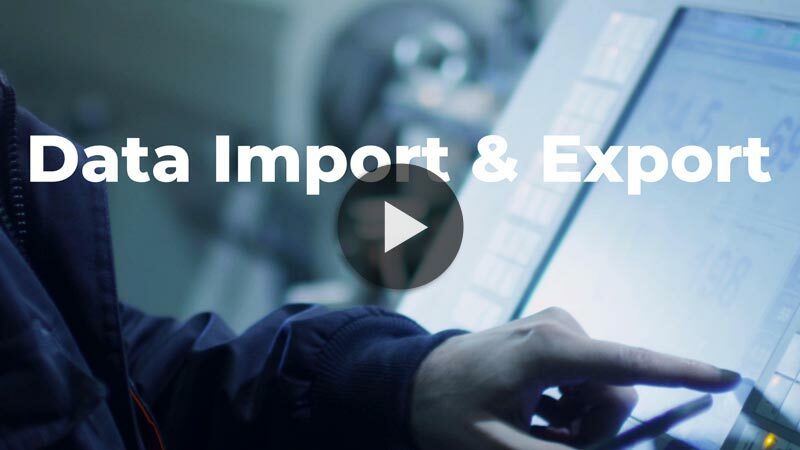 Add large amounts of data; easily migrate from legacy systems. 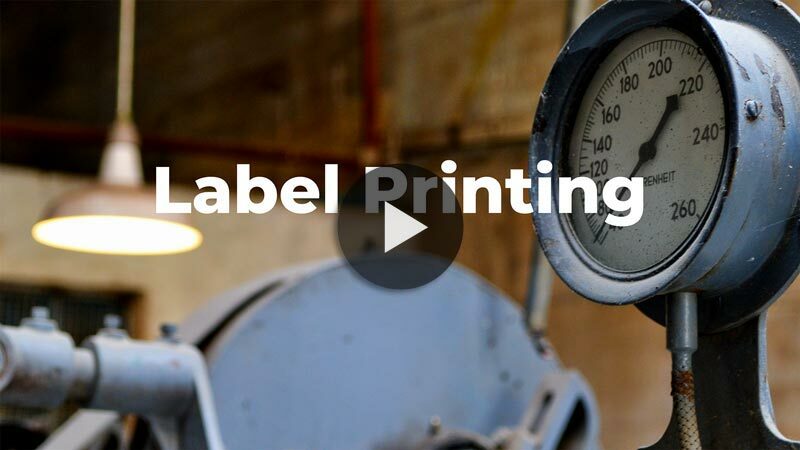 Print calibration labels to your label printer. 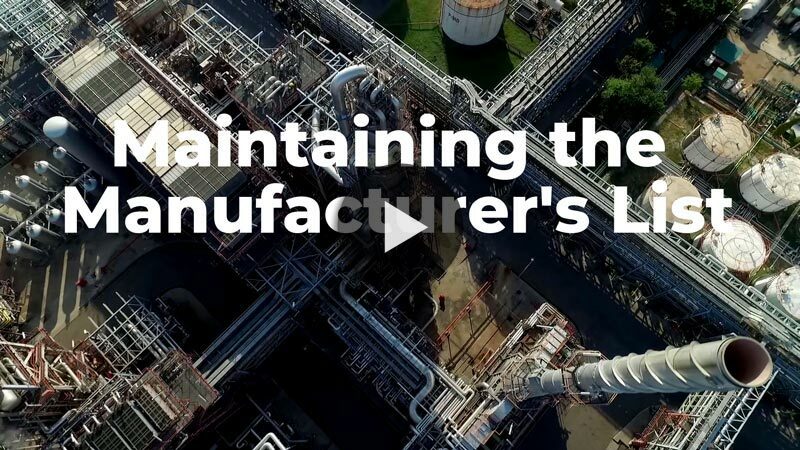 Please subscribe to our YouTube Channel for our latest videos.